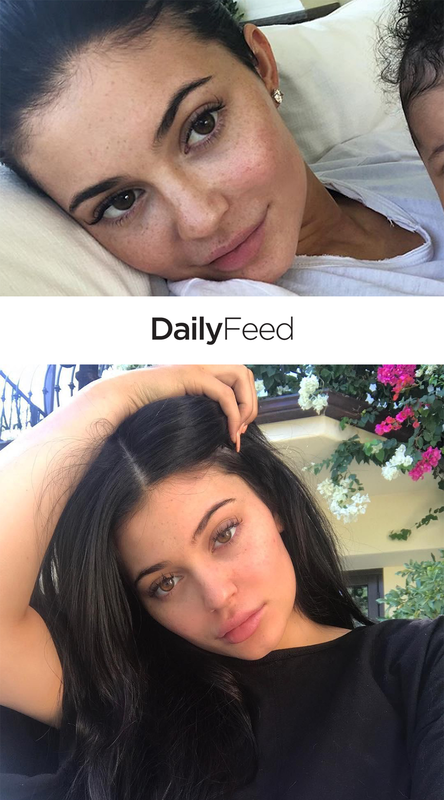 What a huge difference makeup makes on women and especially these 10 celebs. When a woman publicly shows a picture of herself without makeup it is to be commended as it shows a level of confidence that not all women have. Makeup masks what the person truly looks like and will be made evident by the images below. And ladies some guys find it attractive when you wear minimalistic makeup or even none at all. This isn’t to say makeup is bad but more as women shouldn’t feel a constant pressure to look like a supermodel at all times. 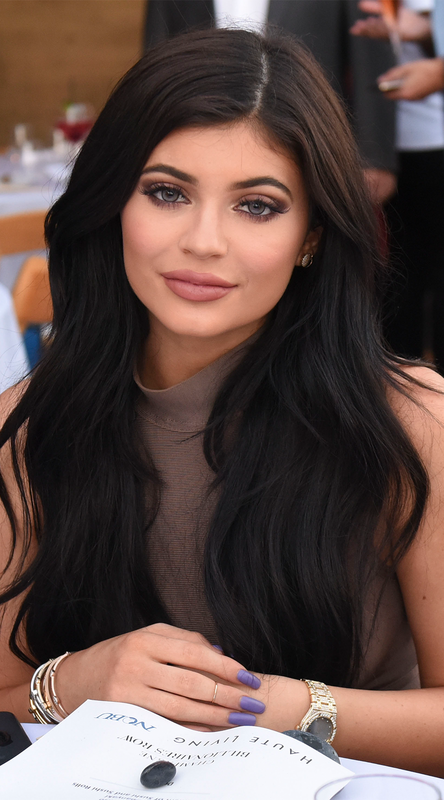 Kylie Jenner has moved from being the younger sister of Kim K to being one of the most successful young women in the world. It’s not often you see celebs without their makeup on and think they look just as good as they do on the red carpet… I mean, it’s just unfair how someone can look so good without a scrap of makeup on! ?